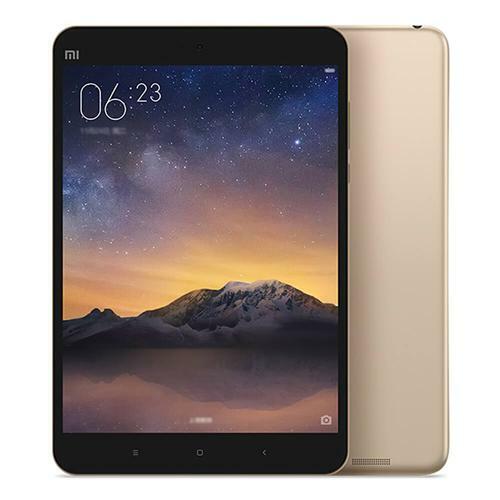 Xiaomi hasn’t launched a tablet for a long time and the last tablet Mi Pad 3 was released back in April 2017. Now, after a year, the company seems to be working on its successor- the Mi Pad 4. The new report claims that the tablet will be powered by the Qualcomm Snapdragon 660 SoC and a 6,000mAh battery. As per a report by XDA-developers, they managed to get a firmware file of an unknown Xiaomi device with codename ‘clover’. The firmware revealed that the device could be the much-awaited Mi Pad 4. The files also reveal a few key specs of the upcoming Mi Pad 4 as well. Interestingly, it will come with an 18:9 display. The Mi Pad 4, the successor to the Mi Pad 3 will have an 18:9 display and it will be the first tablet to sport a full-screen display. However, the firmware files did not reveal the screen size of the tablet. The Mi Pad 4 will run Android 8.1 Oreo on top of MIUI 9 itself, which hints the device will be launched before the announcement of the MIUI 10. The Mi Pad 4 could be powered by the Snapdragon 660 SoC as the configuration file shows the clock speed as 2.0GHz. Cameras in the tablet might include a 13MP OmniVision OV13855 sensor with f/2.0 aperture at the back. Up front, there will be a 5MP Samsung S5K5E8 sensor with f/2.0 aperture. It is also said that the device will not support 4K video recording, however, Xiaomi will add the Portrait mode feature, which could be based on AI tech. Lastly, the Mi Pad 4 will house a 6,000mAh battery inside, which is a downgrade from the 6,600mAh battery seen on the Mi Pad 3. Also, just like the Mi Pad 3, the new Mi Pad 4 might lack a microSD card slot as well.